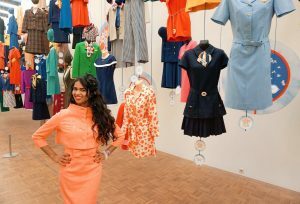 Yesterday, I had a little rendez-vous with the 1950s again. 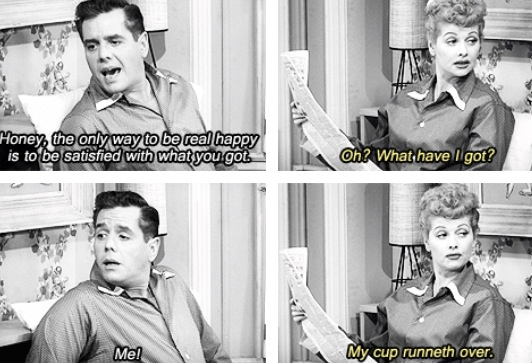 I watched an episode of the I love Lucy show and it was hilarious. 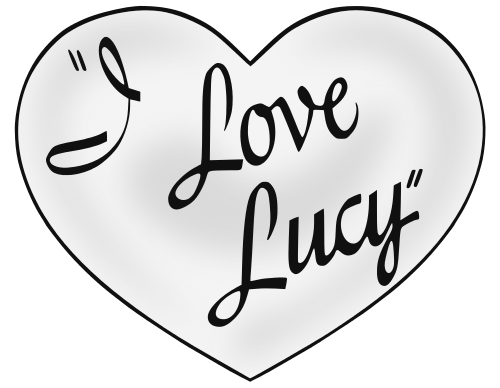 The I love Lucy show is a sitcom of the 50s starring Lucille Ball and Desi Arnaz. 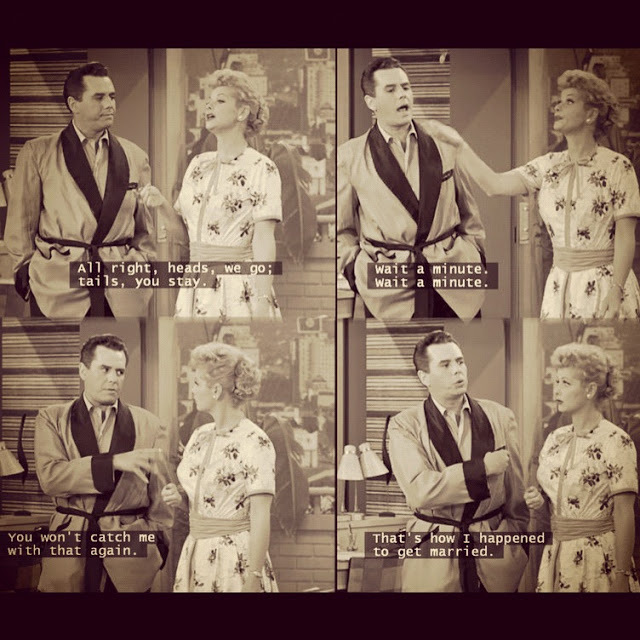 The comedy serie is about Lucy Ricardo and her husband Ricky Ricardo. In every episode you can get a 25 minute peek in their marriage and (fictional) life. Thanks to our social media platform nowadays, that’s 25 minutes per episode – without ads. Thank you Youtube. Once again you make it possible to watch one (or two) season(s) in one night. The I love Lucy show was very popular in the 1950s. There were some pretty good reasons for that. First of all, those two love birds were actually married in real life. Back to 1940s, when it all began. In 1940, Lucille Ball met Cuban singer Desi Arnaz. They fell in love got married and lived happily ever after. Until 1942. Arnaz went into the army and had an episode of unfaithfulness. Lucille filed for a divorce. However, after a while she changed her mind about divorcing Arnaz. Their story wasn’t finished yet. What also contributed to the success was the (for that time period) innovative concept of the show. For example: the I Love Lucy show used a real audience. So the laughing that you hear on the background was live. This gave the sitcom a more authentic and literally, more realistic look and feel compared to other sitcoms in the 1950s. Also Lucy insisted that the show should be filmed in Hollywood. She got what she wanted. Desi Arnaz introduced the concept of filming with three cameras. This was quite revolutionary for the 1950s, because no one had done that before. It led to sharper pictures in comparison to other sitcoms. Nowadays it’s standard to use three cameras when filming a sitcom. 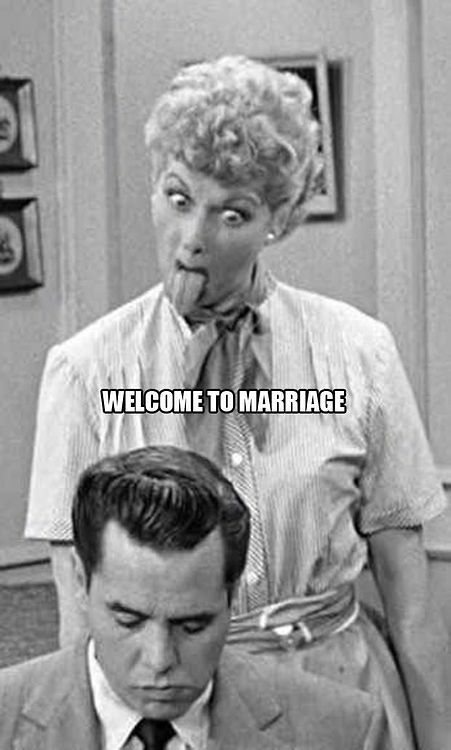 Last but not least, Lucy was a progressive woman. For example: while showing your pregnancy on television is now totally normal, it was quite the opposite in the 1950s. Lucille Ball was one of the first women who appeared on television while being pregnant, although she was forbidden to say “pregnant”. She was only allowed to say “I am expecting”. Imagine that. 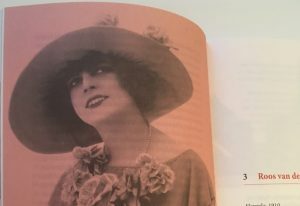 She was also definitely not your typical housewife. No, she was a housewife with ambition and balls. that’s the main focus of the show and probably also why Desi and Lucille were a good match, on and offscreen. 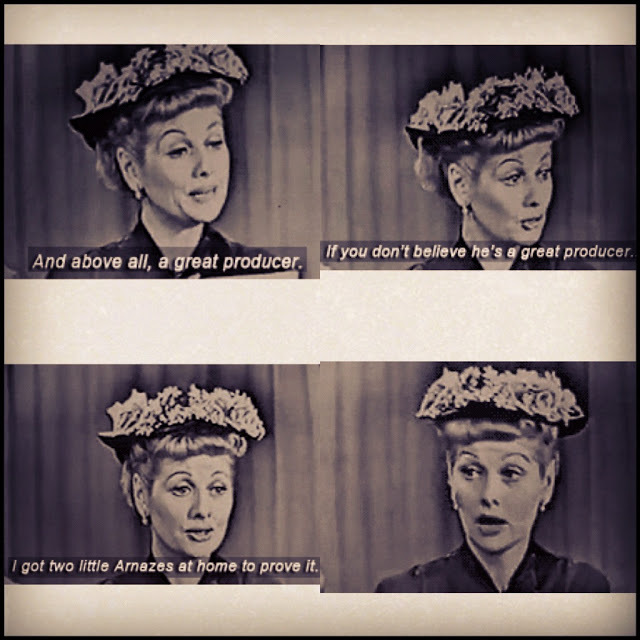 The I Love Lucy show ran from 1951 until 1957. 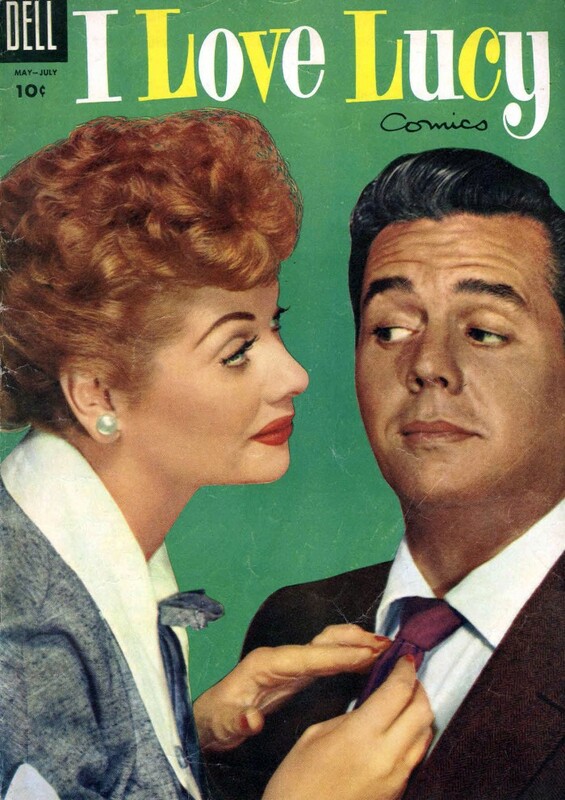 Lucille Ball and Desi Arnaz eventually got divorced a few years later in 1960. However, they remained good friends for the rest of their life. 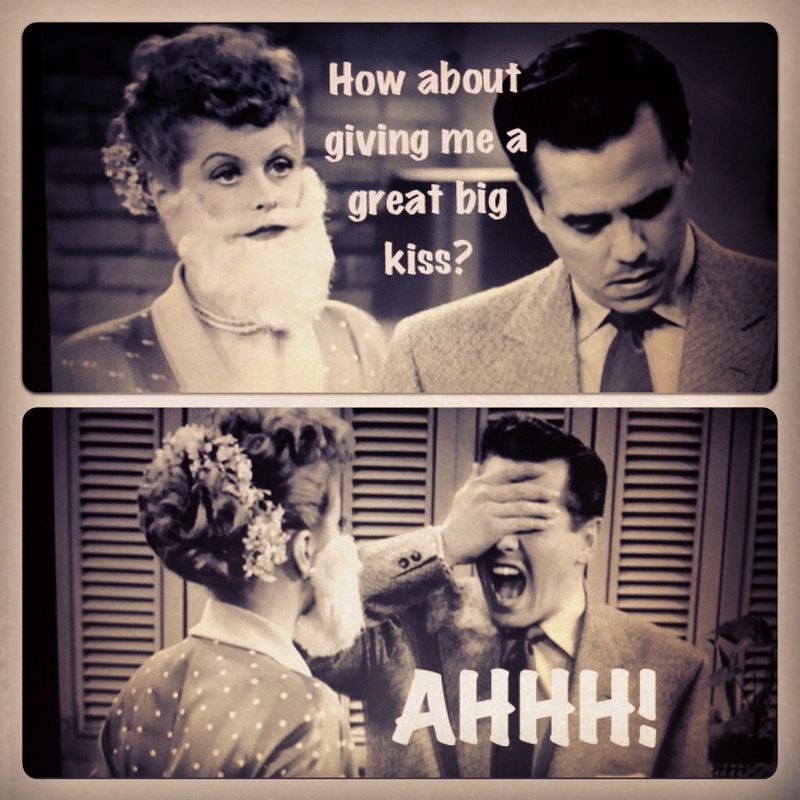 Until this day the I Love Lucy show is often referred to as one of the best sitcoms of all time. As the curious creature that I am, I wanted to know if I agreed with this verdict. So I started watching. After just one episode, I totally got it. I understand why this serie was so popular then and is still being acknowledged as one of the best sitcoms. First of all: even if you’re born in the 80s, 90s or later you will see a lot of the issues that are also alive and kicking in the present. Same issues, (and often same standards) when it comes to relationships, marriage, family, friends, beauty and let’s not forget food. Which actually verifies that some things will never change, despite of smarter than smart phones or drones or whatever technology innovations are ahead of us. – if you’re not afraid to – temporarily – turn your (television) world in black and white. This is definitely not for you if you believe the opposite of the above described bullets. It’s as simple as that. 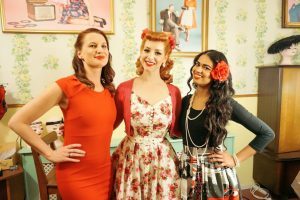 Q&A with Miss Victory Violet!